Do waves crash beneath the surface of Enceladus? 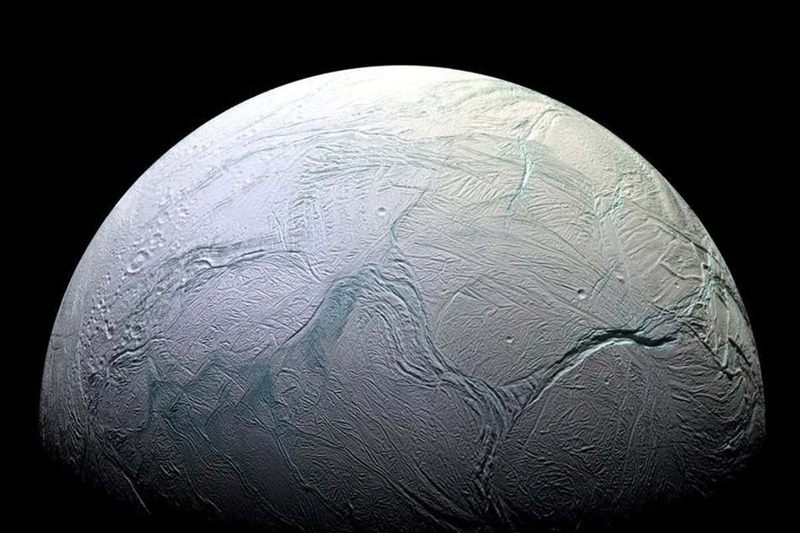 The solar system’s icy moons may be teeming with tidal waves hidden just under their frozen shells – which could be promising for any life lurking there. Enceladus and Europa, the icy moons of Saturn and Jupiter, both host subsurface oceans. The thinking is that the gravitational pull from the massive planets stretches and warps the moons, providing enough energy to keep water liquid inside and create waves that bounce between their rocky cores and outer ice shells.